Originally, our Church of England School in Lyidate, was formerly housed in premises on Southport Road, which is located in the grounds of the Grayson Memorial Hall (Lyidate Parish Hall). These premises were built in 1840. 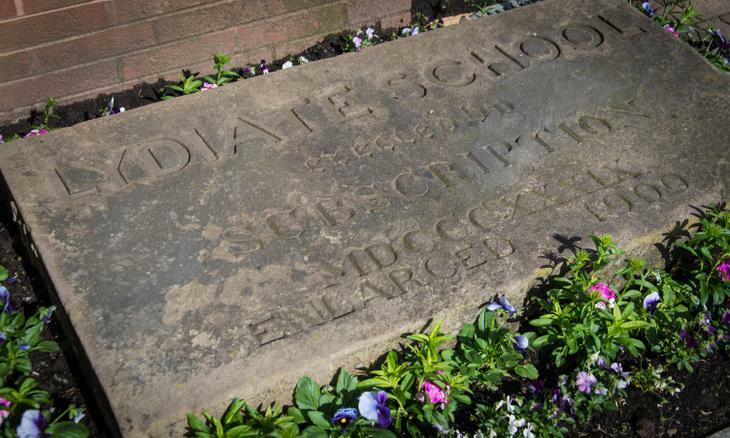 The foundation stone and original school bell can still be seen in our current building. In July 1975, the school transferred to its present site on Kenyons Lane. In 2010, the school celebrated its 170 year anniversary and long service of providing a Christian education to the children of Lydiate and surrounding area. St. Thomas’ underwent several refurbishment projects amounting to £435,000 in 2010. This included building a new entrance area, office facilities, meeting rooms as well as extending the school to make facilities for an after-school room. The school has since completely upgraded its ICT suite as well as well securing £175,000 of funding in 2016 to refurbish our Year 3 and 4 classrooms. The school has always been part of the Church of St. Thomas’ in the Parish of Lydiate and Downholland. This gives us the Christian Foundation on which all our activities are firmly based.